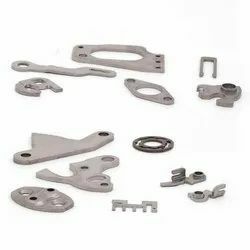 We are manufacturer and supplier of forming parts. We are the manufacturers, suppliers and exporters of mild steel cups, wheels and donut wheels. We can supply as per requirement of buyers. We can offer flat wheels, radius cups and contour wheels. We can also customize as per the specification provided by the buyers. 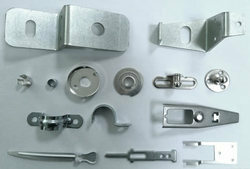 Manufacturing of components such as aluminium, brass, copper. We manufacture RMC testing Cubes of all sizes. The Tube Investments of India Limited, one of the leading engineering companies belonging to Murugappa Group, comprises of four divisions which manufacture precision steel tubes and strips, car doorframes, automotive and industrial chains and bicycles. Konar Engineering Services Pvt. Ltd.